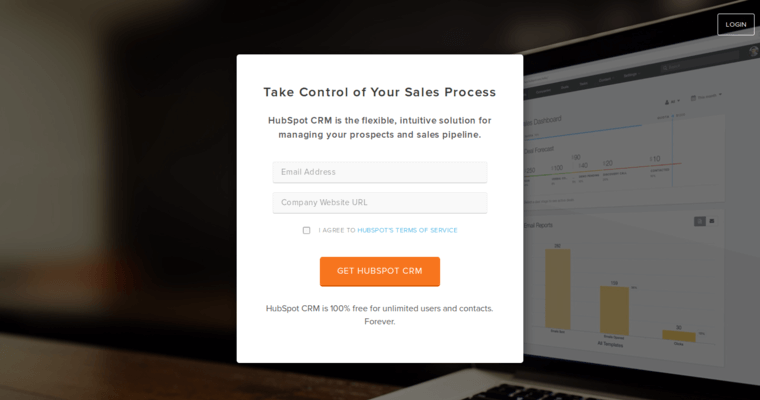 Hubspot provides free solutions for all of your CRM needs. CRM stands for customer relationship management. 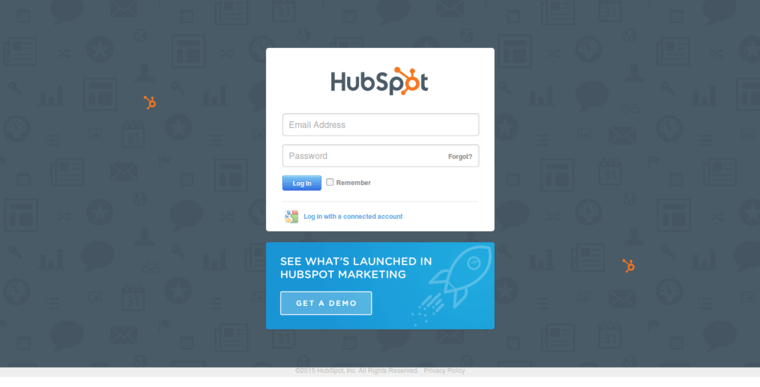 Hubspot software allows you to build better relationships with your customers. You can track leads, sales and customer-service interactions. By keeping complete records in an organized manner, you will be able to better serve your customers. Having access to information that can be retrieved quickly, you can provide better customer service. You can also follow up on leads and never let potential sales fall through the cracks again. 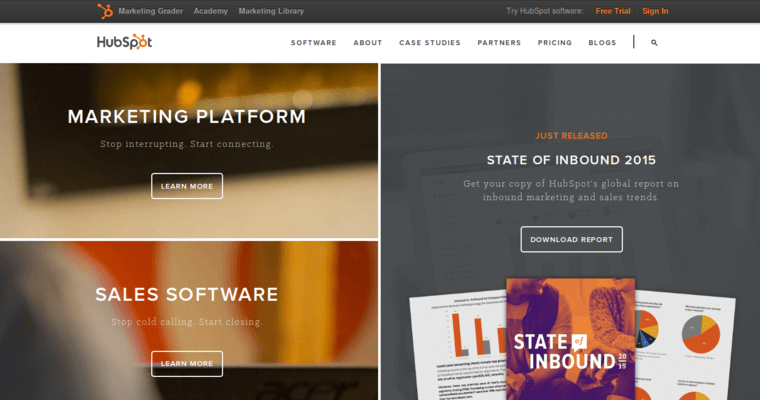 Hubspot is capable of automating numerous tasks to make your sales team more efficient. The dashboard is intuitive and easy to use. You can store over one million users, records and contacts, absolutely free for as long as you like. The company provides a number of other software solutions as well. Some of these include products to help with SEO, blogging, social media and content optimization.